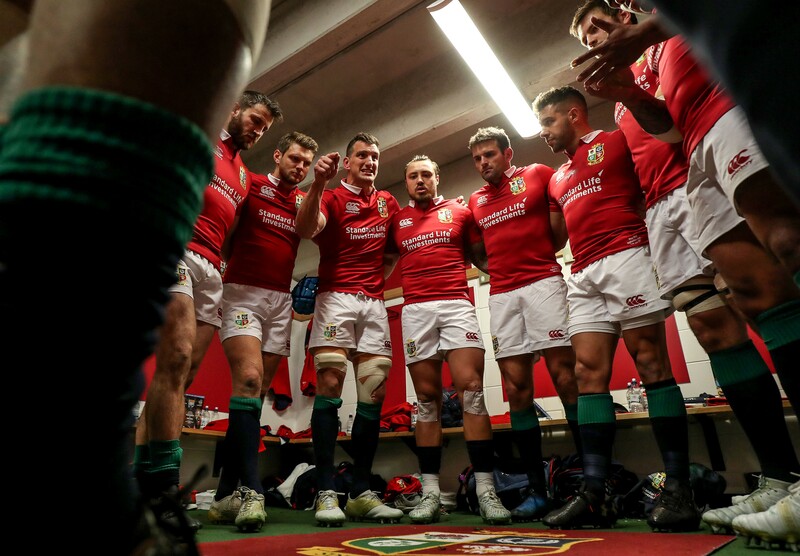 On Monday 13th November, Rugby star and captain of the British & Irish Lions Sam Warburton will be at hmv Cardiff from 12pm to sign copies of the new documentary The British and Irish Lions: Uncovered. 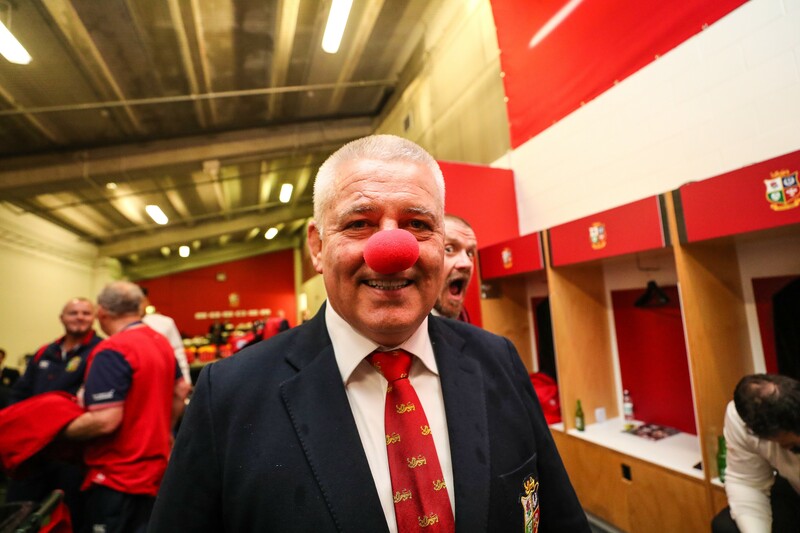 The documentary gives an in depth look into the England, Ireland, Scotland and Wales rugby teams on their tour of New Zealand to go head-to-head against the mighty All Blacks. To meet Sam Warburton, access is granted on a first come first served basis with a purchase of a DVD or Blu-ray from hmv Cardiff on the day of the event, up to store capacity.